Indian Beauty Blog | Fashion | Lifestyle | Makeup | SparkleWithSurabhi : Arti Mehra for M.L.A. 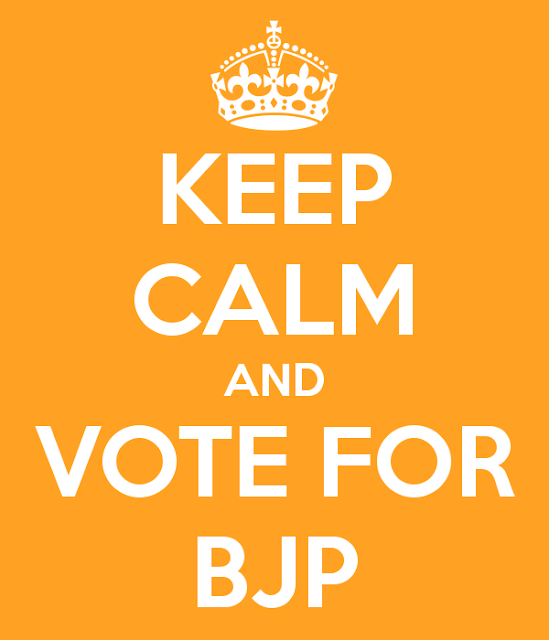 - Vote for BJP this time!! I met Arti Mehra at her election campaign in South Delhi yesterday. It was a bright and sunny winter morning and my mother-in-law told me that Arti Mehra is campaigning just near our boutique - Ambiance Kreators. Since my mother-in-law has been with B.J.P. and Arti Mehra from the last 15 years and also has the chief responsibility for managing Ms. Arti Mehra's campaign in this elections not only that she is a strong B.J.P. candidate for the future elections and loyal and devoted supporter. I personally believe that we should for Vote for BJP. So, that Ms. Arti Mehra and Mr. Narendra Modi should get a chance to run our country and I truly believe that both of them will definitely help our country to lead and cut down the rising fuel and food prices which is breaking the back of many Indians. I think it's time that our government should change. Change is necessary for progress without change we cannot lead. It's time that B.J.P should come into power and lead us to a better tomorrow. Here, are some of the pictures that I took in the morning during Ms. Arti Mehra campaign. I am with Arti Mehra. Supporters and Friends of Ms Arti Mehra. Standing shoulder to shoulder with Arti Mehra. 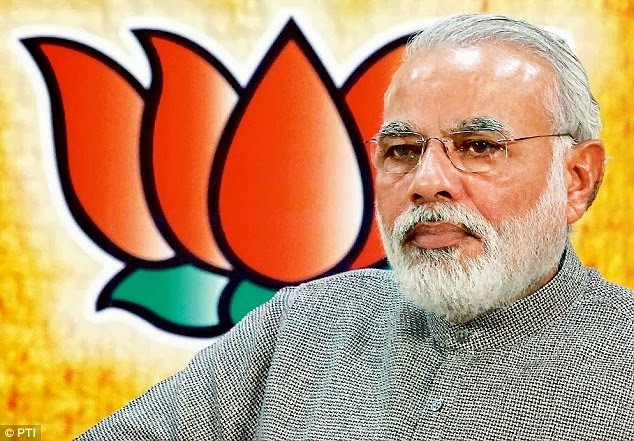 I will be definitely voting for B.J.P as Arti Mehra has been a very successful Mayor of Delhi in the past and she can be a very successful M.L.A and a Minister for our country in future not only that I have heard only praises for Mr. Narendra Modi - Honourable chief minister of Gujrat and a promising P.M. Candidate for our country in the this coming elections on December 4th 2013. I will be voting for them!! Change is necessary for progress without change we cannot lead. 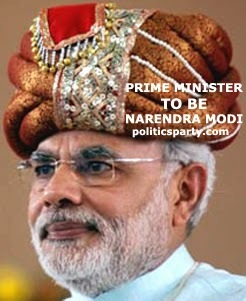 Mr. Narendra Modi - should be the future PM of India.